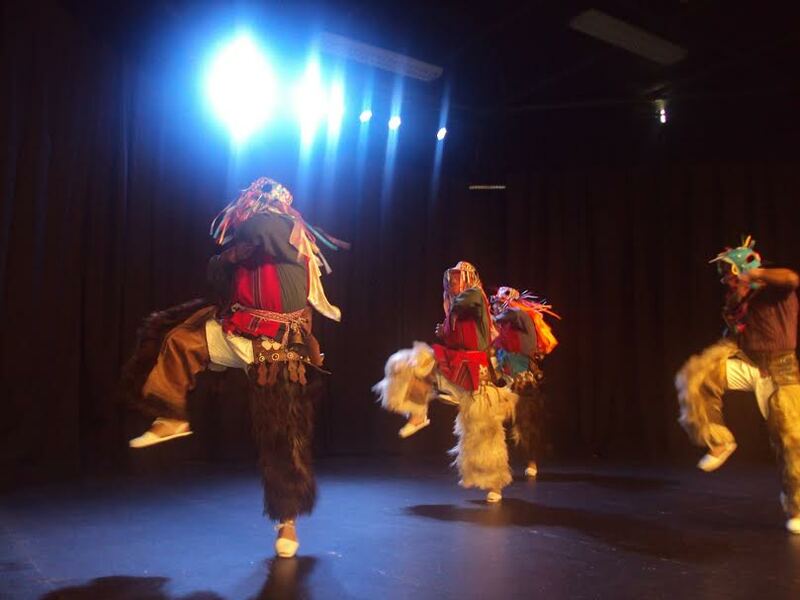 Folkmoot Friendship Center is already buzzing with activity as dance troupes arrive, get settled in, prepare to entertain and be entertained like the rest of us! Join us here throughout the day for live updates. .. Parade of Nations! Today! 1 p.m., Waynesville!